There are thousands of lush Horehound (Marrubium vulgare) plants around Lake Murray. It is a hardy perennial in the mint family. Ancient herbalists prescribed it for fevers and malaria and as an antidote for snakebites, rabid dog bites and ingested poison. Drinking Horehound tea is said to promote mental clarity. Horehound is most famous for it’s use as a natural cough suppressant and expectorant effectively bringing up phlegm and it’s high mucilage content soothes mucous membranes in the throat and respiratory passages. 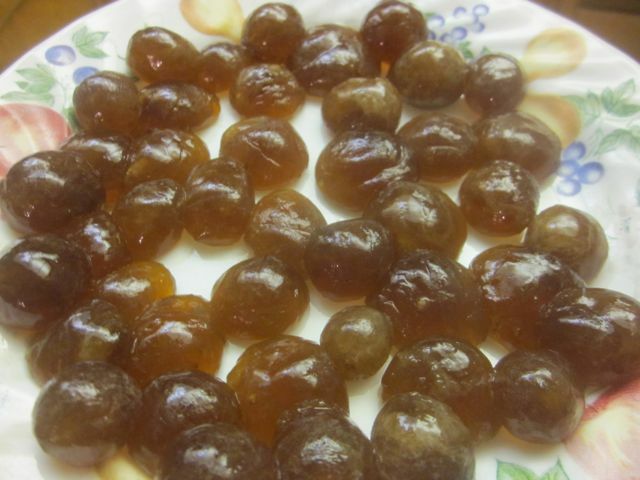 My grandmother loved Horehound Cough Drops and Horehound Candy so I decided to make some. 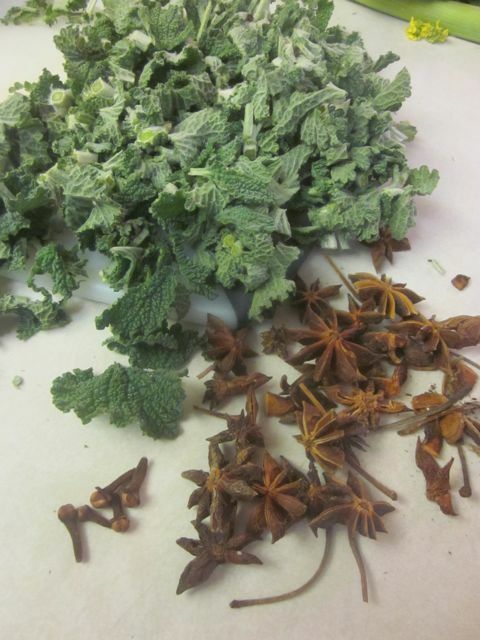 For easy cough relief, steep Horehound for 15 minutes, strain and gargle frequently. Another option for cough relief is a little honey. The demulcent soothes irritated mucus membranes and has been shown to reduce coughs better than dextromethorphan (the common over-the-counter cough suppressant) or a placebo. Just to be different I added a few whole Cloves and several Anise seed pods and some Fennel seeds. This not only made the finished product tastier but it added the medicinal constituents of these awesome plants as well to the mix! 1. Put horehound in a small nonreactive saucepan and add water. Bring to a boil and simmer, covered, for 20 minutes. 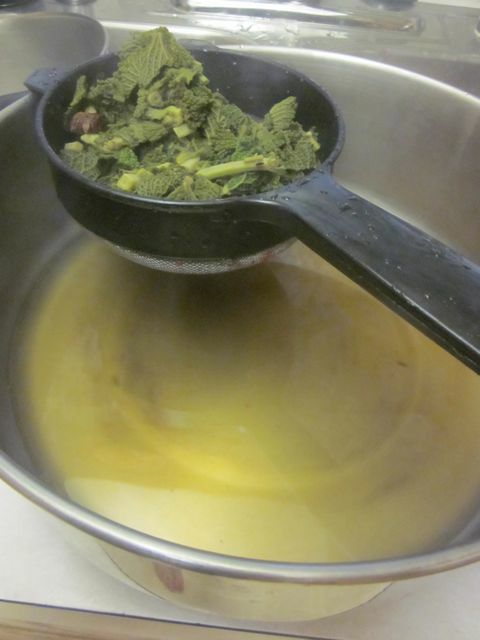 Allow to cool, then remove horehound and squeeze out liquid. 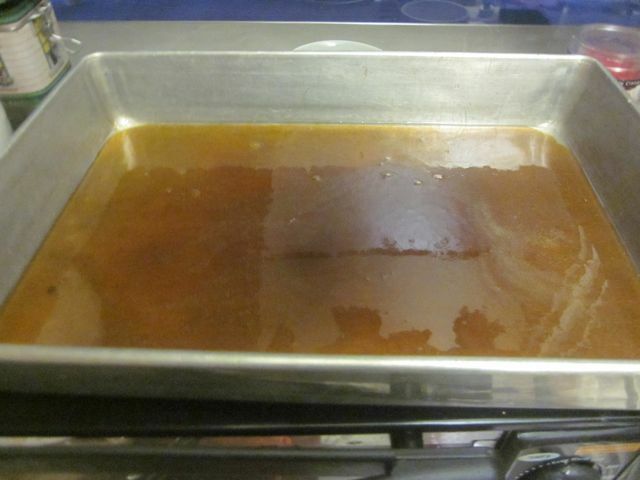 Add sugar and honey to pan, stir with a wooden spoon while bringing to a boil, then turn heat down to a gentle simmer. If bubbles threaten to overflow the pan, reduce heat slightly and stir. 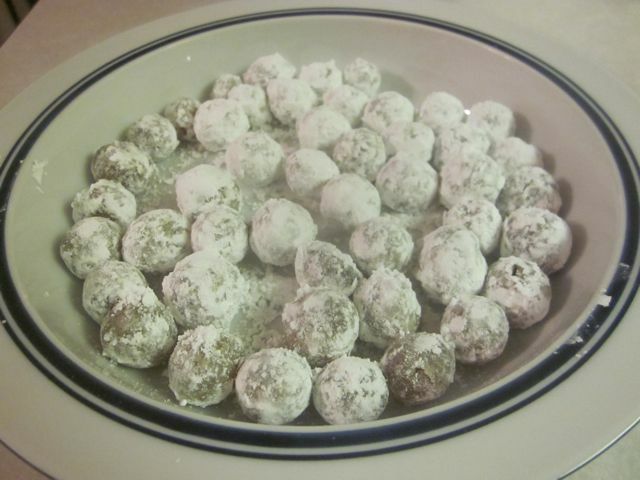 I let my Horehound candy mixture harden a bit and then scored the mixture, but instead of leaving them flat to harden I rolled balls. 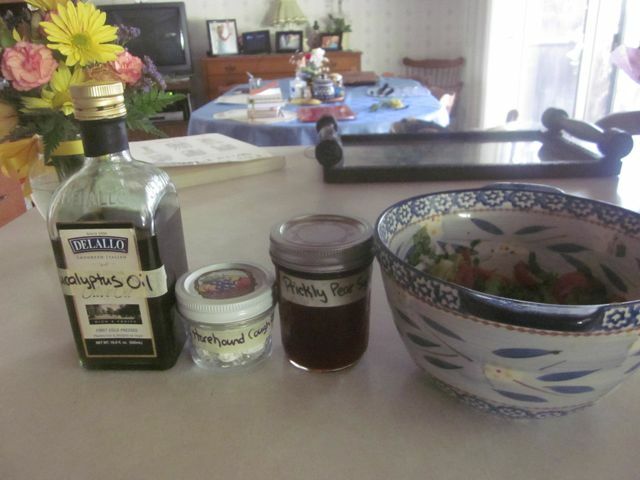 Free food and medicine: Horehound cough drops, Eucalyptus oil, Prickly Pear syrup and Nopales salsa!